Now, for a very low price of just $5, you have the opportunity to receive 30 high PR backlinks that can give your website a fantastic boost in search engine rankings. These links are white hat links and Google and other search engines absolutely love them. All work is done completely manually, to ensure quality. When the service is delivered, you will receive a full report, with live links pointing to each of the directory listings we have created for you. Some links are auto approve while some are manually approved. If links are manually approved, we give you username and password so you can login and check the live link when the approval is completed. 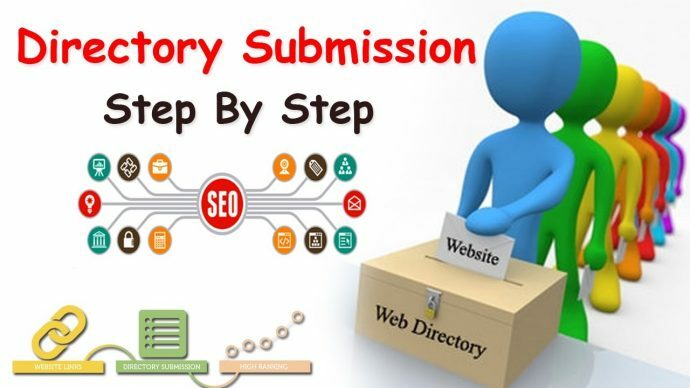 I will submit your details to 30 country based citation and directory sites.